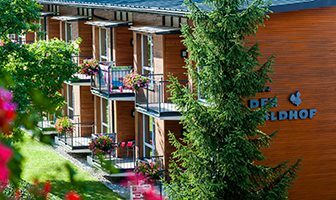 Welcome to hotel Der Waldhof in beautiful Zell am See. 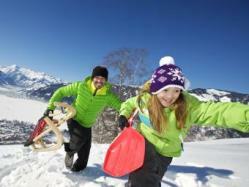 We, the Loferer family, welcome you to the heart of the breathtaking mountains in close proximity to the Schmittenhöhe. 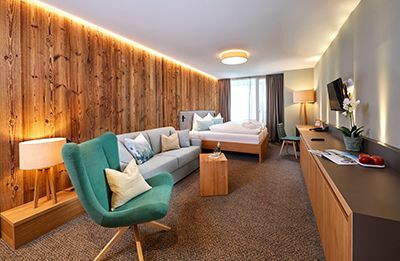 Enjoy pristine cosiness in homey ambiance combined with 4-star comfort at your family hotel in Zell am See. Personal care is of the utmost importance to us. 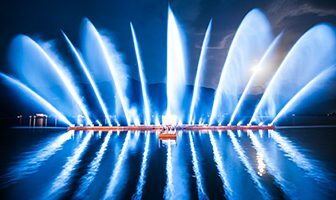 Parties, shows and indulgence evenings offer every possible holiday joy in a convivial, relaxed atmosphere at your hotel in Zell am See. 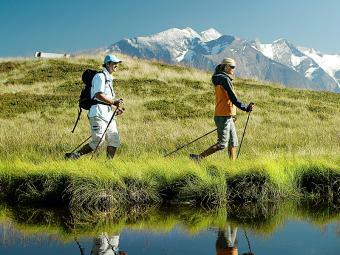 Der Waldhof is the ideal starting point for trips, hikes and ski tours. Summer is perfect for hiking up and across the surrounding mountains, while the ski path behind the hotel offers quick access to the valley station of the Schmittenhöhebahn in winter. 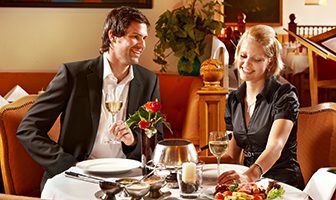 Enjoy the finest delights of the regional and international cuisine with the all-inclusive offers ranging from the rich breakfast buffet to the delicious dinner with live cooking, hearty snacks and summer care packages. Furthermore, discover our spaciously dimensioned spa area with two spas, massage and fitness rooms and the charming outdoor area on 1,000 m²! Comfortable double and family rooms guarantee the highest of level comfort. Great activities and events in and around the hotel guarantee diversity and high spirits. Sport activities and attractive destinations enrich your holiday experience. Culinary delights treat your palate to exciting taste all day. 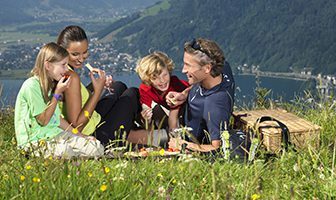 Take a look at our prices and special offers, and request a non-binding holiday offer or book your stay at Hotel Der Waldhof, your hotel in Zell am See directly. See you soon at Der Waldhof! To enjoy your holiday full you can make use of all amenities without any extra costs. We make your holiday to the best time of the year! The fantastic Waldhotel-Team of committed holiday experts will turn your holiday in Zell am See to the best time of your year! Real highlights for everyone. 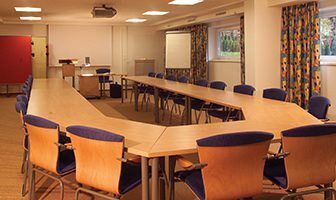 All our seminar rooms dispose of the latest technical standards and do have natural light. A felxible room layout and best customer liason is a matter of course. ... befor dinner at our weekly wine tasting. Here you have the chance to taste toghether with Harry exquisite wines from all over the world, free of charge, in an impressive atmosphere. Kind & Kegel Card and many more! 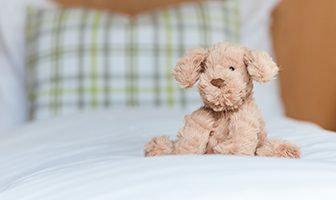 2 kids up to 12 years stay free of charge in the parents room including 6 days skipass and many more! 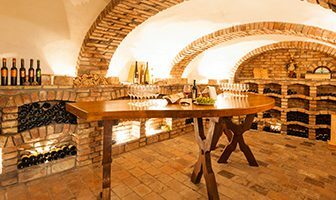 ... with a chef-hat and an aperitif we invite you to have a look into the kitchen. Our kitchen staff awaits you to offer you a choice of delicious starters surrounded by music, in relaxing atmosphere. 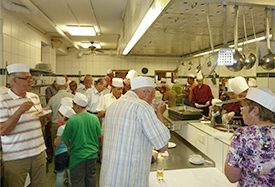 The main course is served in the restaurant and thereafter the kitchen-team will surprise you with a "small" delicious dessert.